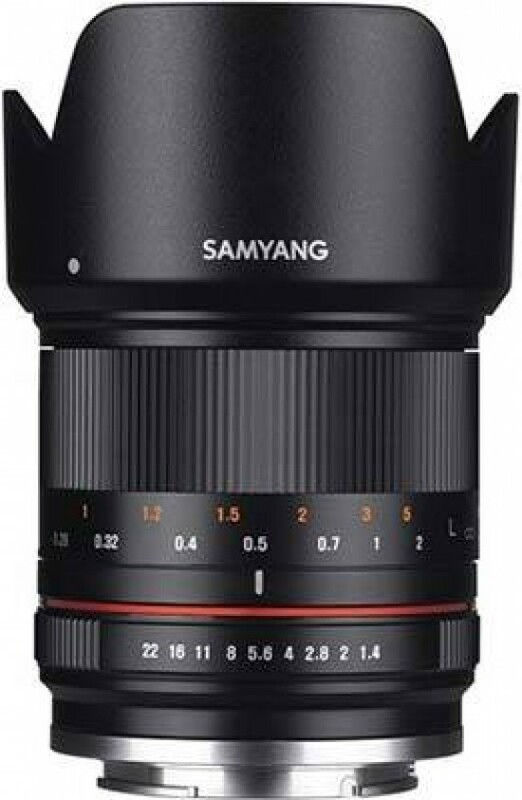 Reviews of the Samyang 21mm f/1.4 ED AS UMC CS from around the web. The Samyang 21mm f/1.4 UMC CS is a compact and well made manual focus prime lens, priced at £279 and is available for Fujifilm X, Sony E, Micro Four Thirds and Canon EOS M mounts. In 35mm terms, this lens is an equivalent of 31.5mm assuming a 1.5x crop factor. In other words, it lies between being a wide standard lens or a modest wide angle.